Bio-One specializes in all types of extreme cleaning including blood, unattended death, homicide, suicide, hoarding, and feces cleanup throughout Kansas City and surrounding areas. Our clients choose us for our proven expertise in providing prompt, professional crime scene clean up services and restoring property to its original condition. Bio-One specializes in all types of clean up including blood cleaning, death cleaning, murder clean up, suicide clean up, crime scene clean up and homicide clean up in the Kansas City Area and throughout Missouri. 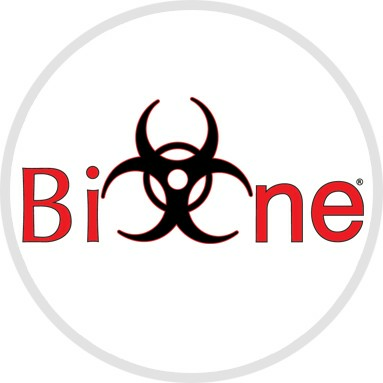 Bio-One services all types of trauma, distressed property, and biohazard scenes in communities throughout Kansas City Area. The owner of Bio-One KC, Gary Kolek, and his wife, Kate, are life-long Missouri residents. After 11 years in law enforcement, Gary decided it was time for a change and followed his dream of opening his own business. Shortly after opening, he knew he found his calling in the crime scene and hoarding clean-up industries. 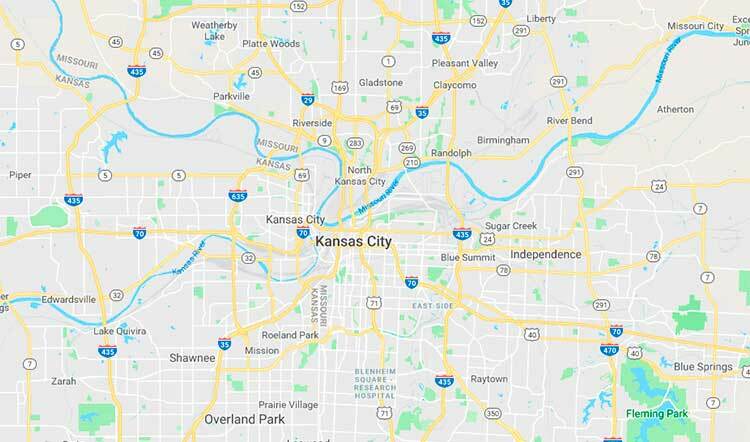 With is friendly personality, strong work ethic, and dedication to customer service, Gary quickly built Bio-One KC into the top bio-hazard removal company in the Kansas City region. In his off time, Gary enjoys riding motorcycles, playing golf, and traveling with Kate and their two kids, Taylor and Logan.